For the newsletter widget of our Jouy theme we use the Sign Up Form from Mail Chimp. 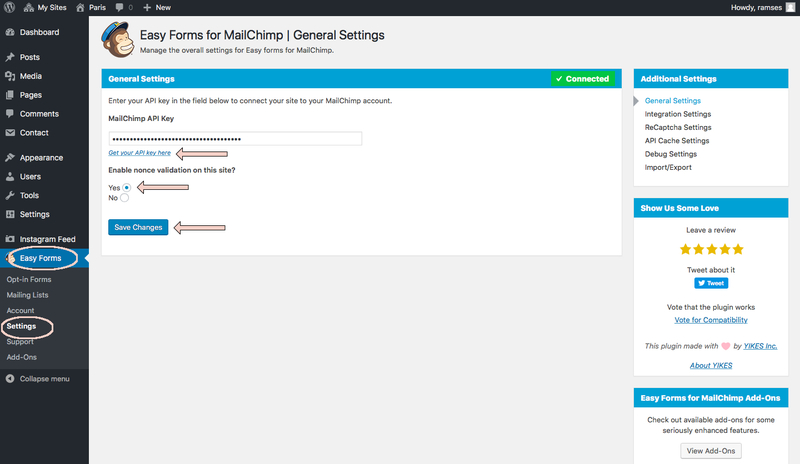 Make sure you have the recommended Mail Chimp Easy Forms Plugin activated and ready for use. 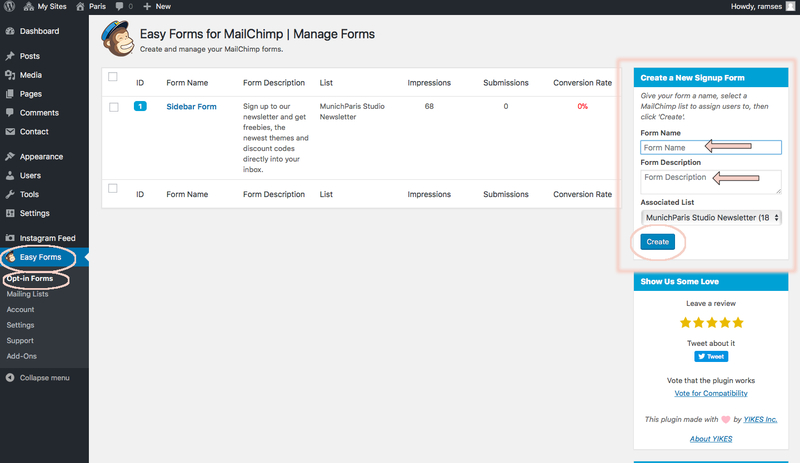 Navigate to Appearance > Widgets and drag the Easy MailChimp Forms widget into your desired widget area. In the demo version it is placed on the sidebar. Fill out the required fields and give your Subscribe Widget a title. Don’t forget to click on save!